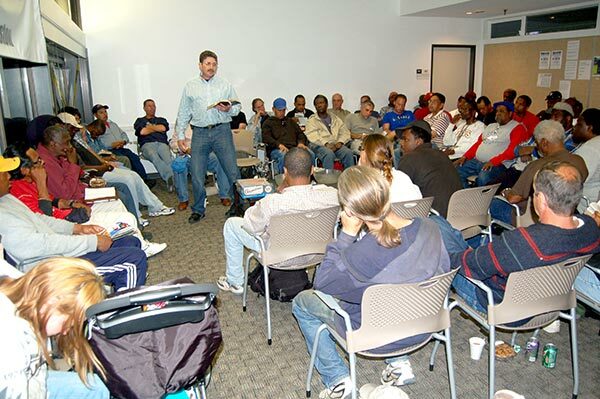 For over 15 years His Father’s Heart Ministries has provided ministry and counseling to individuals and families. 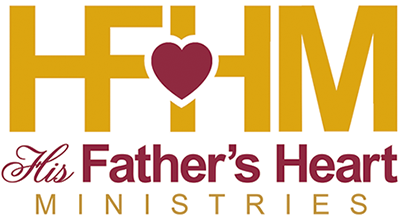 In a comfortable, homey, coffeehouse atmosphere, the His Fathers Heart Family of professional and pastoral counselors have witnessed individuals grow and mature as they make positive changes in their lives. His Father’s Heart Ministries is approved by TDCJ Parole, and provides eligible programs for substance abuse, anger management, counseling and more that meets parole requirements. His Father’s Heart Ministries uses transformational discipleship to break the cycles of destructive behavior and restore an individuals heart the the healing and purifying power of Jesus Christ. Faith-based support helping returning citizens, their families while reducing recidivism and improving safety.